Antioxidants are essential to a strong immune system. These chemical compounds prevent free radicals from attacking healthy cells, as explained by HealthGuidance.org. Enjoy a delicious salad, chock full of antioxidant rich fruits and vegetables, for a bit of immunity in a bowl. 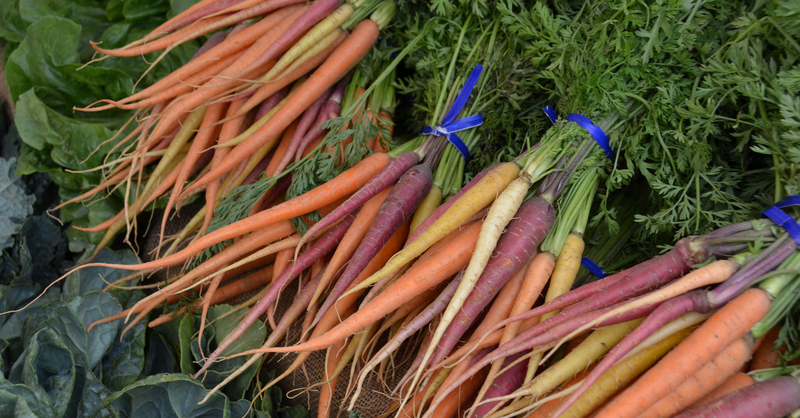 Carrots and avocados overflow with immune building antioxidants. Put them together with a dash of balsamic vinegar for a tasty and healthful salad, according to HealWithFood.org. Peel one large avocado and remove the pit. Dice it into bite sized pieces. Peel four carrots and grate them. Combine the vegetables in a bowl and sprinkle sunflower seeds on top to add an interesting taste. Add a dash of balsamic vinegar, along with salt and pepper. Refrigerate for 20 minutes. The rich antioxidants in berries make this salad an immune system building powerhouse, as explained by Clean Eating. Roughly chop 4 cups of fresh spinach. 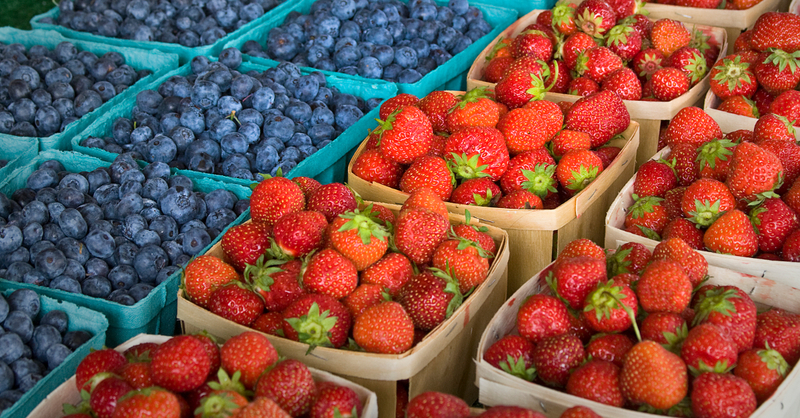 Toss it with 1/2 cup of blueberries and eight thinly sliced strawberries. In a separate bowl, whisk 2 tablespoons each of raw honey and spicy brown mustard with a quarter cup balsamic vinegar and a 1/4 teaspoon of salt. Drizzle three fourths of the dressing over the spinach mixture and sprinkle with unsalted walnuts. Pour the remaining dressing over the top and enjoy. 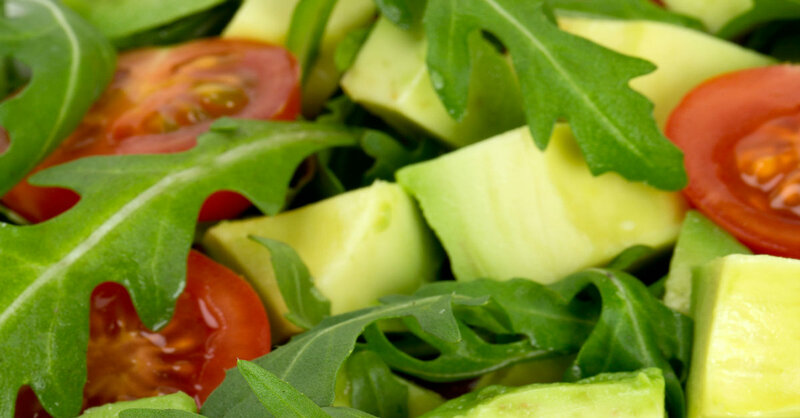 This Italian staple provides a healthy dose of antioxidants with avocados and two kinds of tomatoes. Cut 2 cups of cherry tomatoes in half and combine them with 3 cups of rinsed arugula leaves. Add a 1/4 cup of chopped sun dried tomatoes, along with 2 tablespoons of extra virgin olive oil and 1 tablespoon of balsamic vinegar. Top off the salad with two small avocados that have been pitted, peeled and sliced. Make your immune system and taste buds happy with these healthy salads. Packed full of free radical fighting antioxidants, they offer a delicious way to boost your immunity and fight against illness.